SRS Designed Equipment offers a line of industrial cleaning chemicals, including alternative solvents, to meet your cleaning requirements. These chemicals work well in industries such as gravure and flexographic printing and are designed to meet your specific requirements. SRS provides testing on your washing and cleaning solutions at our facility at no charge to you. Additionally, we will do a comparison analysis of our solvent and the solvent you currently use to ensure an equal or better wash of your parts. Above all, these solvents are designed to compete with solvents that were made specifically for the flexographic and gravure industry. These chemicals are extremely hard on floors, equipment, shoes, hands, skin, and have a particularly offensive smell. In conclusion, they also require protective gloves and clothing to be worn at all times. 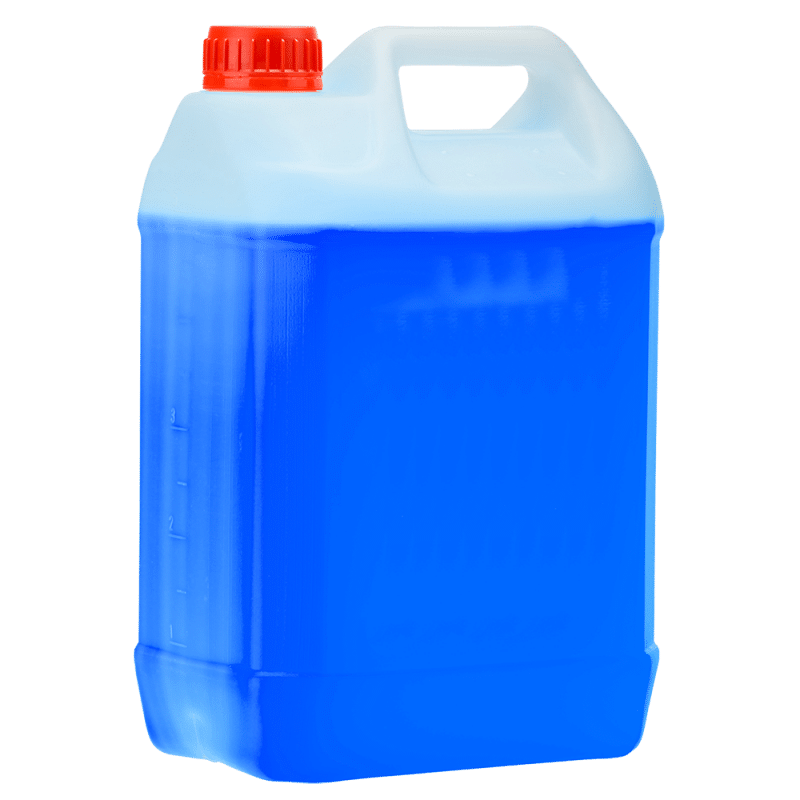 If you have any questions about our industrial cleaning chemicals or would like us to test your current product(s) and provide you with a cost analysis, please give us a call.